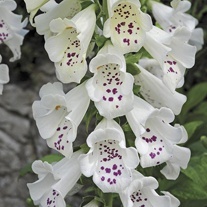 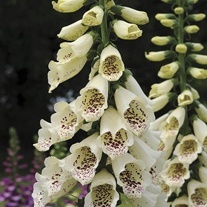 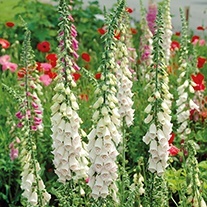 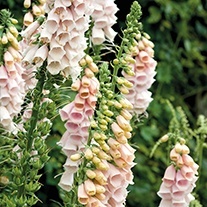 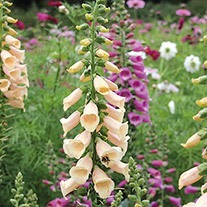 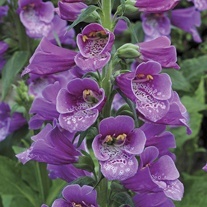 Our range of Digitalis (Foxglove) Plants are quick and easy to grow, perfect for garden borders, patio pots and containers. 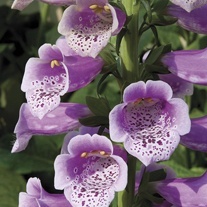 Our Mr Fothergill's plants are grown to order and shipped at just the right time, allowing you to grow on or plant out immediately. 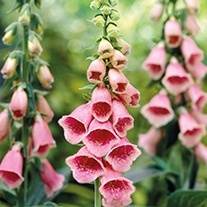 Loved by bees and butterflies! 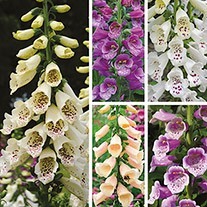 Attractive to bees & butterflies! 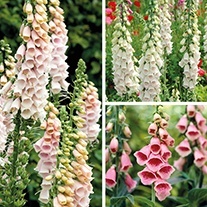 Buy 2 packs & SAVE £3!